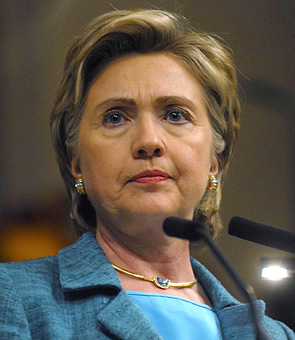 US Secretary of State, Hillary Clinton has said that the immigration enforcement law could lead to a racial profiling. This has been the recent controversy in Arizona. The Arizona Governor, Mr. Jan Brewer has signed the bill and has informed that it was a great thing for the state and should be given a great interest. But somehow it is not yet been accepted. US President Mr. Barack Obama has also criticized the bill and said that it will create a huge disorder in the society. The police have to allow and delay the person working on outlandish accents. It's illegal to suspect the immigrants whether they have or have not done any crime. It is not going to be helpful either. Obama has explained that the bill is completely "misguided" and told that it would undermine basic notions of fairness that the Americans love to cherish. The experts are also saying that the law was written so broadly that if someone visits Arizona and had an accent then he has to face an inquiry.